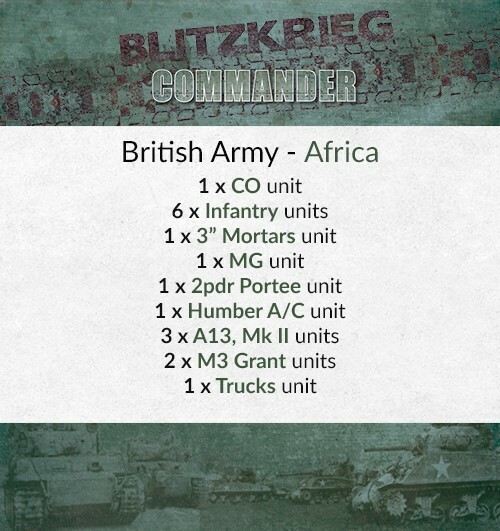 ... all priced at £31.00, saving roughly 10% compared to buying the packs individually. 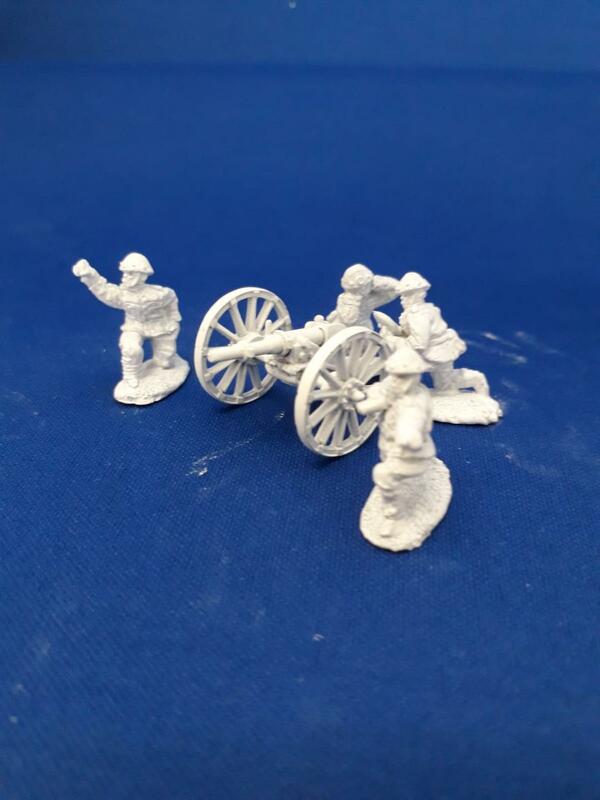 These are all available on the website: HERE and we'll have them with us at the shows as well! 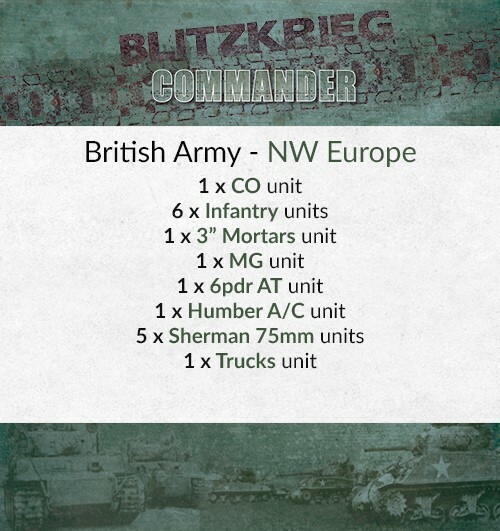 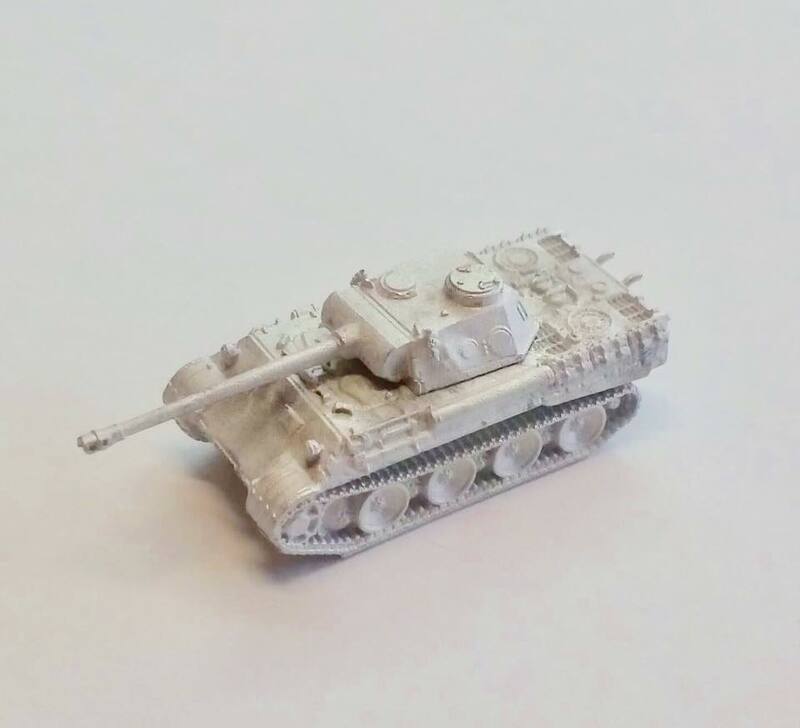 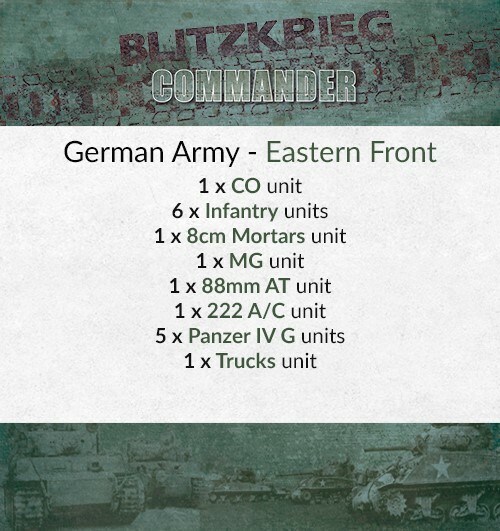 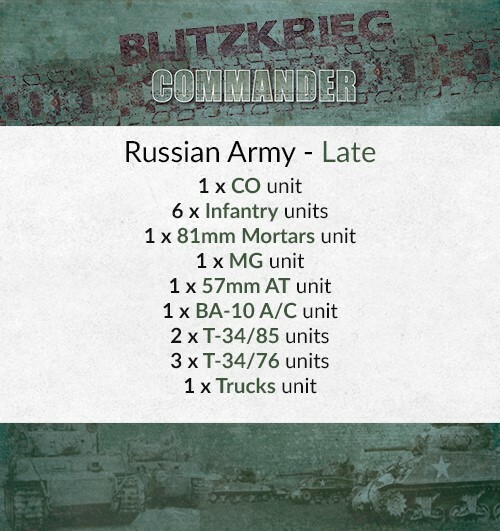 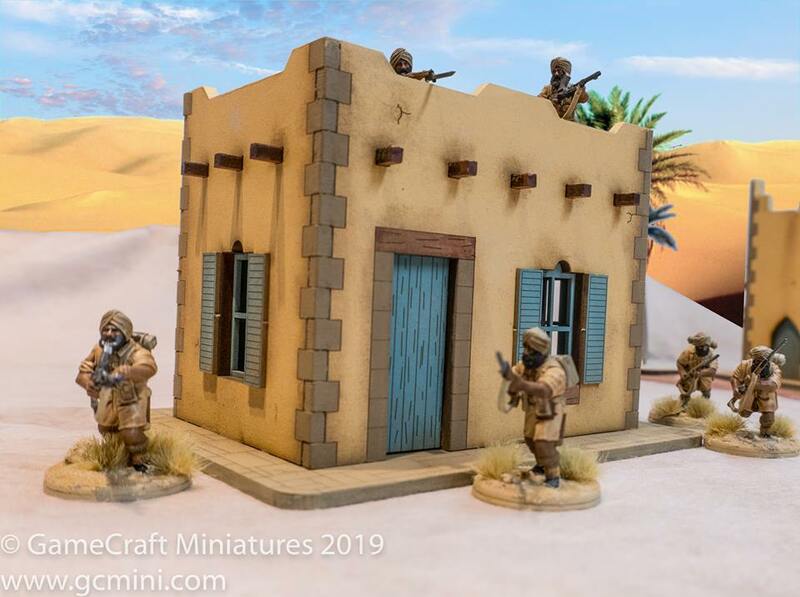 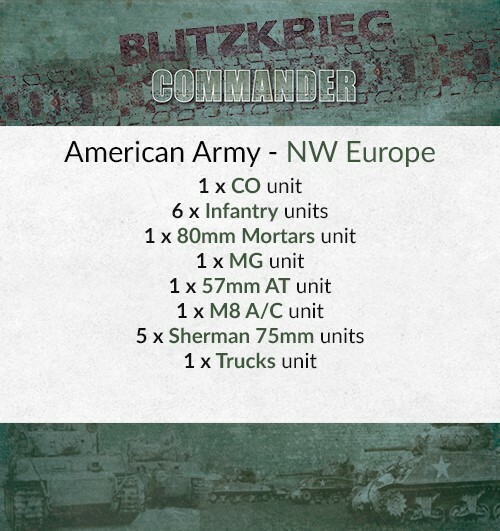 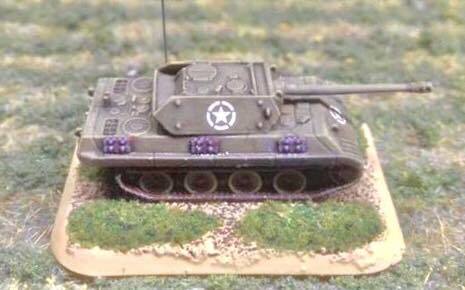 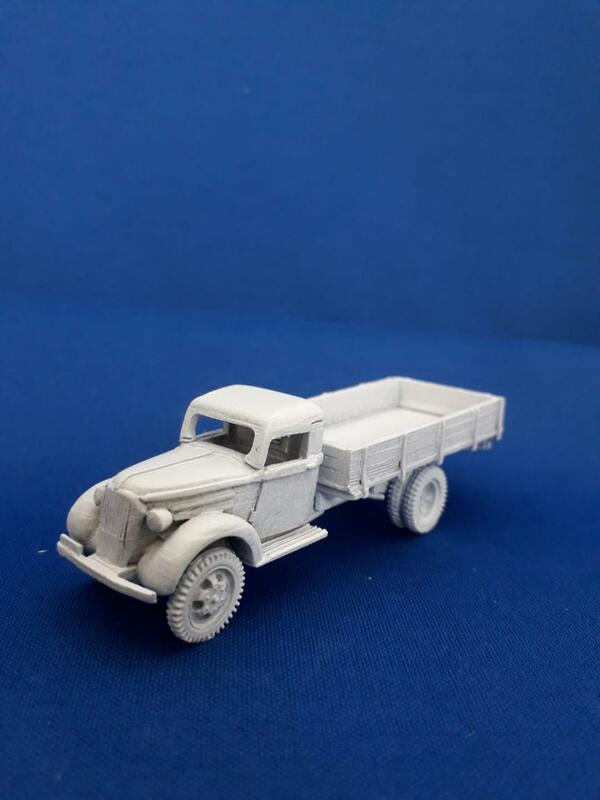 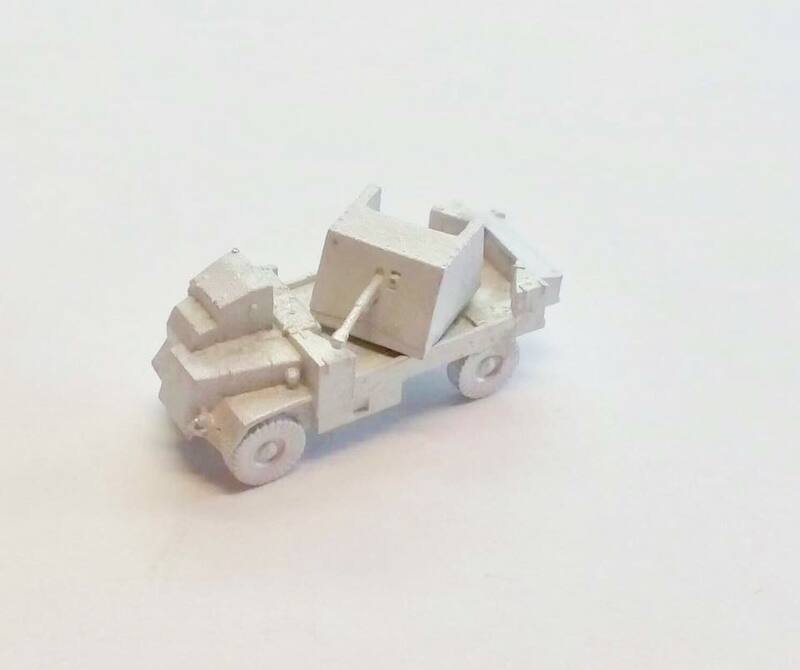 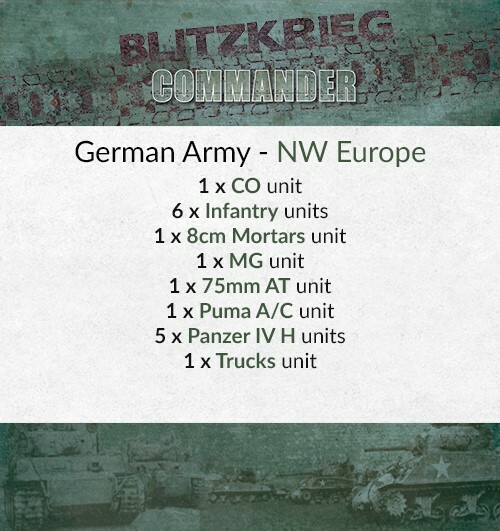 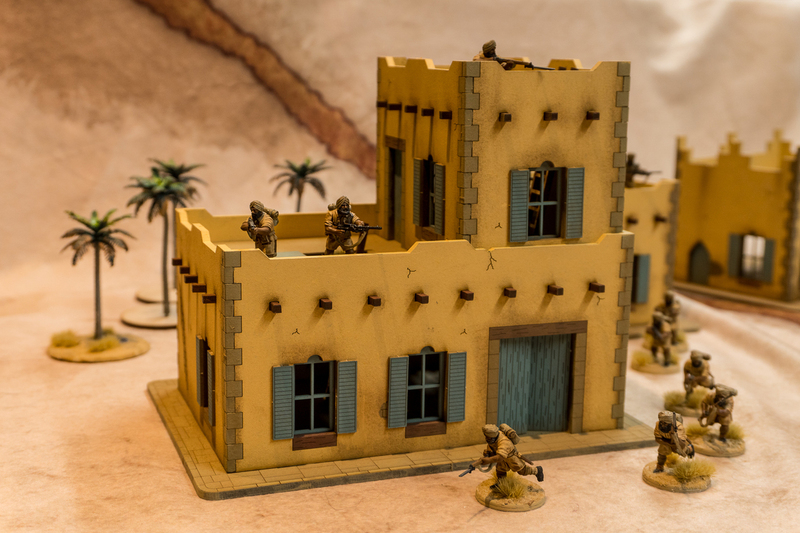 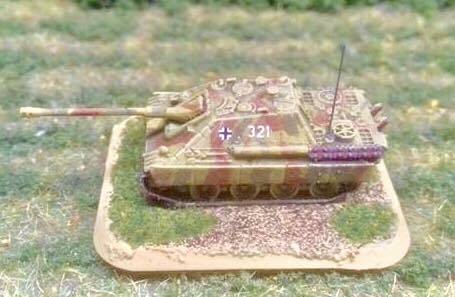 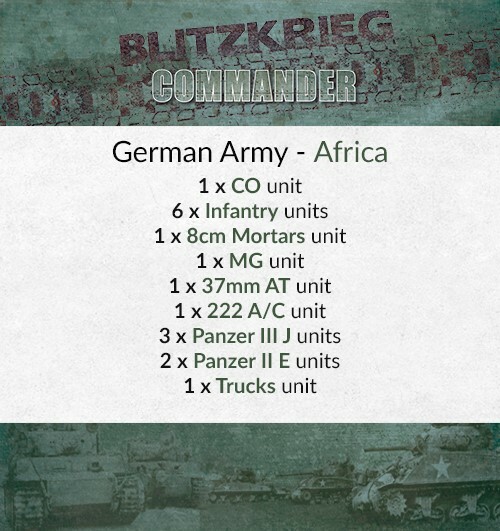 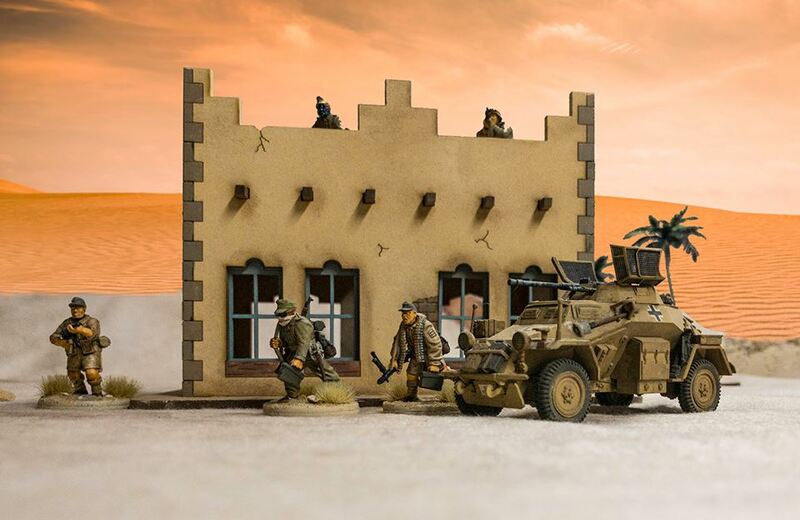 New 1/285 ww2 miniature range by 2d6 is now up on the web store for pre-orders.